Evelyn Brand traveled to Houston in January 2017 with her eyes wide open. A junior Elementary Education major at the time, Brand’s senses crackled from “how much Houston has to offer,” from its metropolitan culture and world-class Italian and Mexican restaurants to its warm winter weather. Yet the Educate U.S. participant was equally impressed by what she found at Sinclair Elementary School, where she spent her week immersed in the busy life of a working teacher. 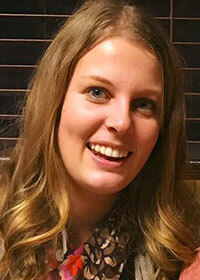 “The staff was so friendly, the students were hard-working and the atmosphere in general was very positive and family-oriented, which really drew me into considering teaching here,” says Brand, who graduated from the NIU College of Education last May. Brand is now a first-grade teacher at Sutton Elementary School in HISD: the Houston Independent School District, which has partnered with Educate U.S. for the last few years. 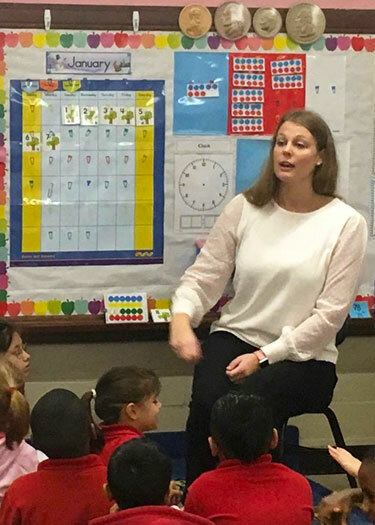 She is also one of eight former Educate U.S. participants currently teaching in HISD, the largest district in Texas with more than 280 campuses, nearly 215,000 students and more than 100 languages. About 75 percent of the students are economically disadvantaged. NIU’s alumni contingent in the Space City, some 1,055 miles south of DeKalb, confirms that the program is succeeding in presenting teacher-licensure candidates with the kinds of hands-on experiences that lead to good, full-time employment. “Our participants are always so graciously welcomed to the HISD family through their homestays with teachers and administrators and by their mentor teachers,” says Jennifer Johnson, director of Teacher Preparation and Development for the NIU College of Education. David Walker, associate dean for Academic Affairs, has proof in numbers. 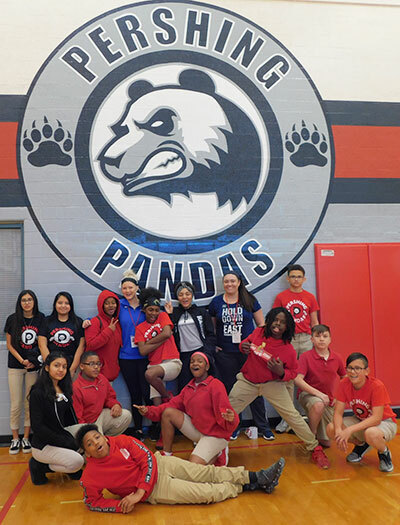 Launched in March of 2014 with Houston’s Aldine Independent School District, Educate U.S. began with 18 juniors from the departments of Curriculum and Instruction, Kinesiology and Physical Education and Special and Early Education. Educate U.S. helps progress and further educate teacher-candidates in critical developmental areas such as teaching strategies, lesson planning, classroom management, parent-teacher experiences and working in diverse educational settings. Most former participants have sampled teaching and learning in a true urban setting: HISD, which partnered with Educate U.S. in January of 2016, enjoys the opportunity to share information about its district and to connect with future educators. “We really value the program and partnership with Houston in its current format and find great student learning and experiential value derived from this set of experiences,” Walker says. “Educate U.S. seeks to find teachers who want to make a difference with students in an urban environment, and who may not have the opportunity to experience that locally,” Papke says. 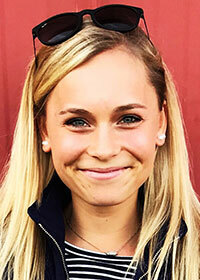 For Courtney Rieb, a senior Elementary Education major, that time is now. During Educate U.S., she spent her week at Sinclair, loving not only the weather but also the enthusiasm of the teachers for the Lone Star State: “People who are from Texas are passionate to be from Texas and want to be from Texas. It’s very cool to see how invested they are in teaching Texas history,” she says. For student-teaching, however, she chose Mark Twain Elementary, an international baccalaureate world school. NIU classmate Jessica Dyra is student-teaching there as well. “I picked this school because I knew I was going to get a new kinds of experience, and I was going to get a global perspective,” Rieb says. Although her Mark Twain tenure is young, Rieb is excited with the journey so far. Her NIU preparation shines in Houston in other ways, especially the multicultural philosophies she learned in the courses for ESL endorsement. Brand, now in her second full-time semester as a professional teacher, is reveling in those same rewards at Sutton, a dual-language school. Evelyn Brand teaches in her HISD classroom. She remains thankful for the Educate U.S. experience that brought her here. 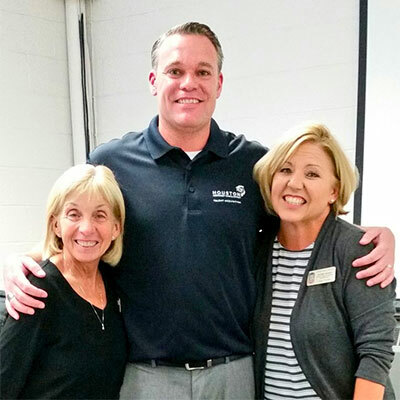 Her reunion with Papke at the Educators Job Fair last year sealed the deal. Calling him “a very positive person who really sold HISD to us,” Brand later joined Papke on a two-day tour of eight schools in Houston. She felt at home at Sutton, which subsequently gave her an interview and a job. That’s what Papke loves to hear, especially from an NIU Educate U.S. alum. “Whether it was for a week, eight weeks or even a full semester, our candidates can envision themselves as part of a family. Overall, our students are the ones who make the biggest impact with the candidates to the point they don’t want to leave when the week is over,” Papke says. “Being a transplant from Iowa myself, I can comment firsthand how different the educational experience is in Houston compared to the Midwest. What first begins as a dream becomes a reality when you join Team HISD,” he adds. Reports from the trenches about NIU’s alums are glowing. The roster of Huskie alums includes Ryan Aylward, Kylee Bier, Brand, Mike Davis, Ryan Hartigan, Jack Medard, Sara Matuszak and Makayla Schenkel. Jennifer Johnson also has heard those good reviews – and hopes that the strong connection can yield future Huskies from Texas. 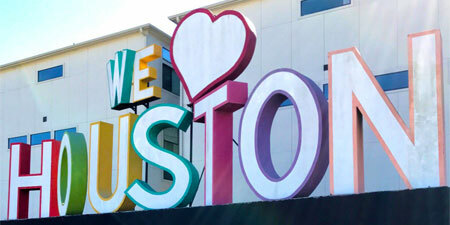 “We know our candidates leave a lasting impression on the students they serve while they are in Houston. I have seen and heard HISD students, teachers, and administrators praise our NIU candidates and their ability to connect in the classroom,” Johnson says. Next Post:Eui-kyung Shin, a professor of Social Studies Education in the Department of Curriculum and Instruction, is celebrating the publication of a new book.